of the Robert H. McKinney School of Law. "This program not only delivers a quality educational program, but also provides scholarships for McKinney law students. It's a win-win for all." "I've been to a lot of programs and I've been a part of a lot of programs. 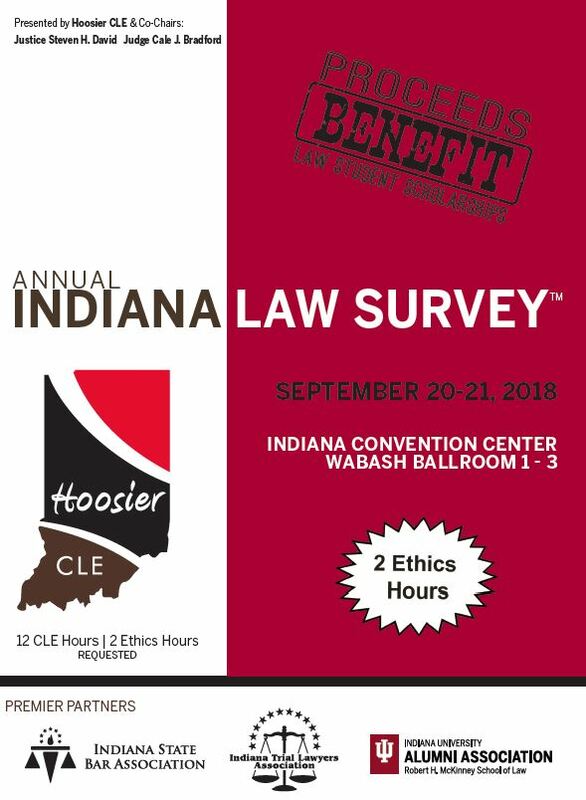 I can honestly say this is one of the best comprehensive legal seminars in Indiana. 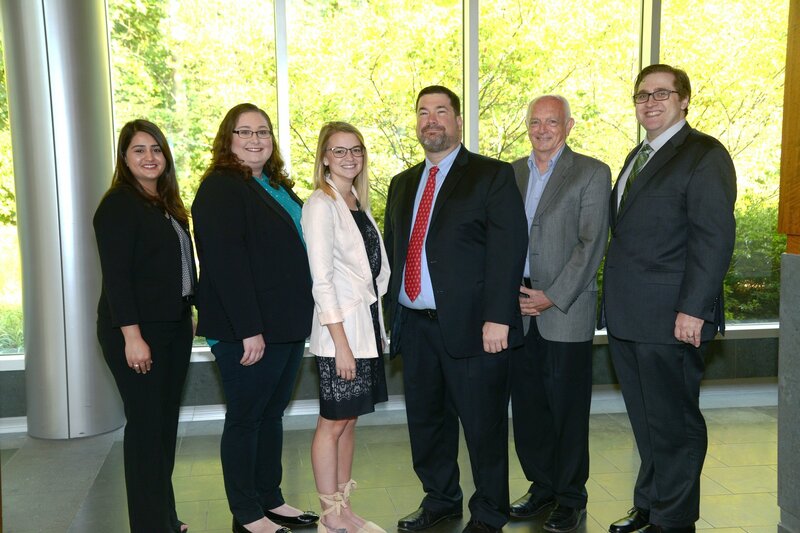 This program supports the collaborative efforts of the practicing Indiana bar."